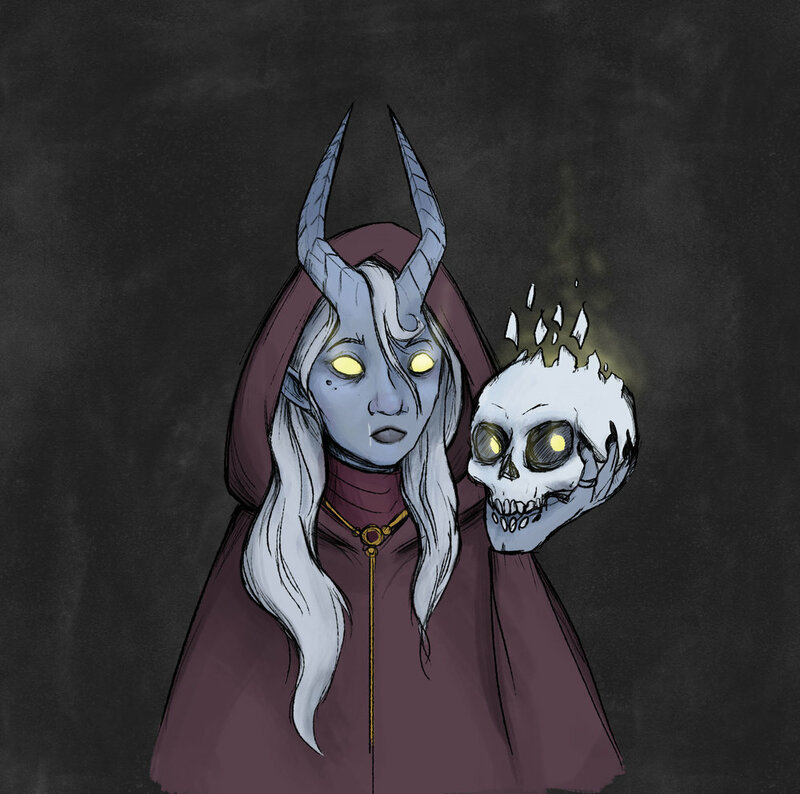 For our Dungeons & Dragons Coven one-shot, every player made their own character icons. I played the lovely Magpie, a Dwarven trickery cleric who is....nasty. I did multiple sketches to find a design that fit her personality. She's crafty and crass, and values few things over gold and jewels. It was a great session, and I hope we can play again soon! Some bonus old lady sketches. They are so fun to draw! New year, new site, new art! Welcome to my new site! I can't wait to share my art adventures with everyone. Stay tuned for new work, and happy new year all!